The Evobac range is a series of performance-driven biological broth formulations for use across a wide range of industries - from aquaculture to wastewater treatment and beyond. 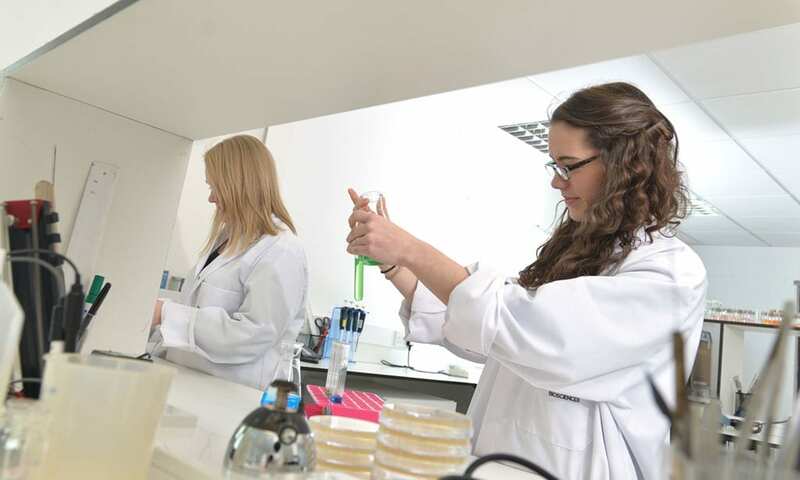 Our range of biological broth formulations are designed to be a superior bacterial component in the development and manufacture of many types of chemical formulations where a biological advantage is desired. Formulators can easily create biological formulas by adding their own proprietary chemistries validated not to harm or affect the germination of Bacillus bacteria; creating a vast product line of microbial products. There are no additional chemistries to interfere with a formulator’s chemical formula, and the formulas are stable, buffered and fully preserved. Our unique preservation technologies ensure finished formulas remain free of contamination and guard against the pre-germination of the Bacillus spores, using safe and environmentally-responsible chemistries. Our broth formulas can be used in many applications, such as aquaculture and wastewater treatment, where surfactant-free formulations are required. Each formula contains a proprietary blend of several species of Bacillus bacteria, focused on the complete degradation of organic substrates in a variety of applications when formulated correctly within finished products. Our products are available in several levels of concentration to fit manufacturers’ specific needs in formulating and operational efficiencies. Multipurpose concentrates that are excellent for use with drain maintenance, septic tanks, door control, carpet and fabric cleaners, animal waste treatments, hard surface cleaners and more. 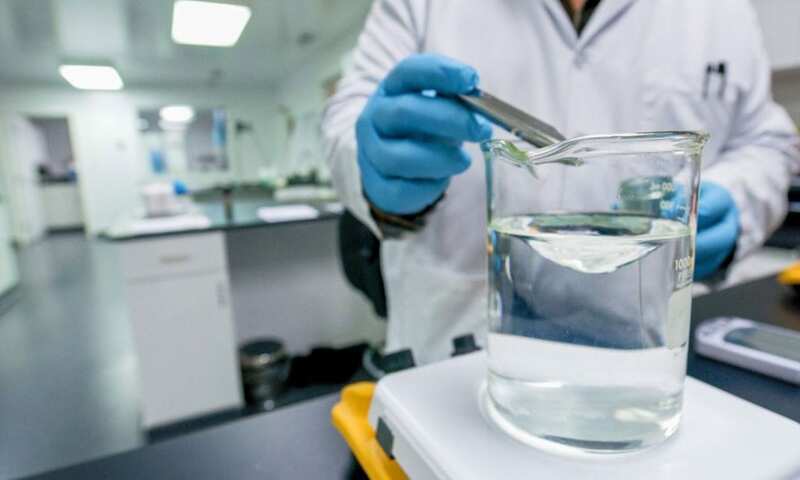 A liquid bacterial concentrate used to effectively degrade petroleum-based hydrocarbons in oil storage tanks, industrial maintenance, disaster management and more. Our broth formulas can also be used in many applications where surfactant-free formulations are required. Looking to develop your own product or have queries about our range and services? To find out how you and your business can benefit from Genesis Biosciences' eco-benign® experience, please contact us. And keep up-to-date with developments here at Genesis Biosciences by following us on LinkedIn.